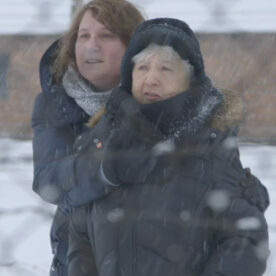 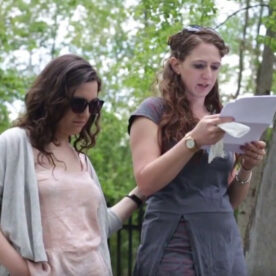 Survivor Stefania Sitbon travels back to Poland to show her daughters where her family was hidden during the war: The Warsaw Zoo. 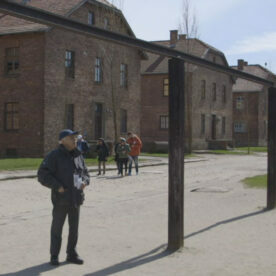 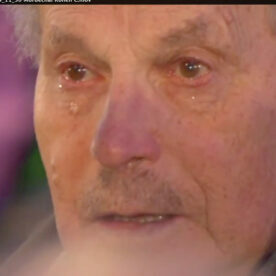 Survivors Howard Chandler and Martin Baranek visit the Polish town where they grew up. 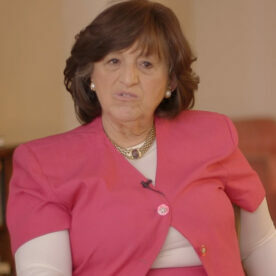 Survivor Max Eisen recounts the infamous hanging of four Jewish women in Auschwitz.